HBO is the most popular pay TV provider in the United States. To make sure it stays that way, the company has turned to an unlikely streaming video partner, MLB Advanced Media (MLBAM). This same company could also play a role in Apple’s upcoming TV video streaming service, according to TechCrunch. Streaming HBO content on an iPad or Apple TV is usually an enjoyable process — until it isn’t. 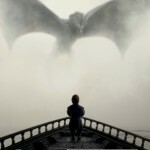 Last spring, high demand brought HBO Go to its knees twice: on March 9, 2014, when the season finale of “True Detective” aired, and on April 14 when the new season of “Game of Thrones” began. 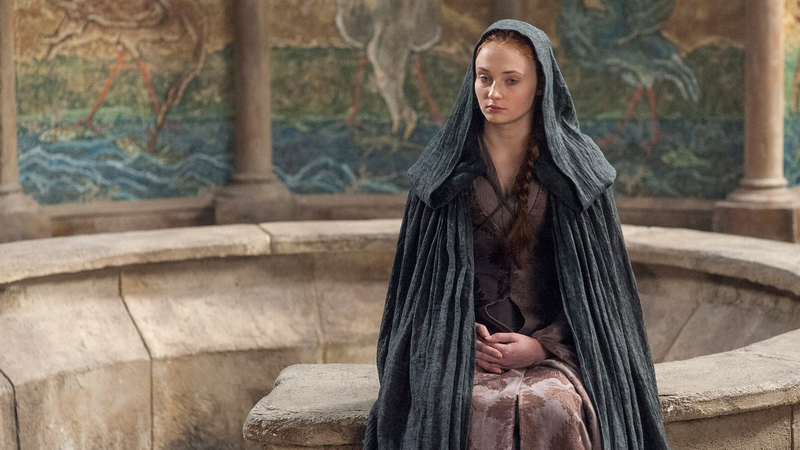 On April 12, winter is once again coming as the fifth season of “Game of Thrones” debuts. Next month also marks the arrival of HBO Now, a new streaming video service from the pay TV leader for those without a cable or satellite TV subscription. The service launches exclusively on Apple TV in the coming weeks. By contracting with MLBAM, HBO is hoping to avoid the type of problems it faced last year. What is MLBAM? They are a technical arm of Major League Baseball’s (MLB) media efforts. 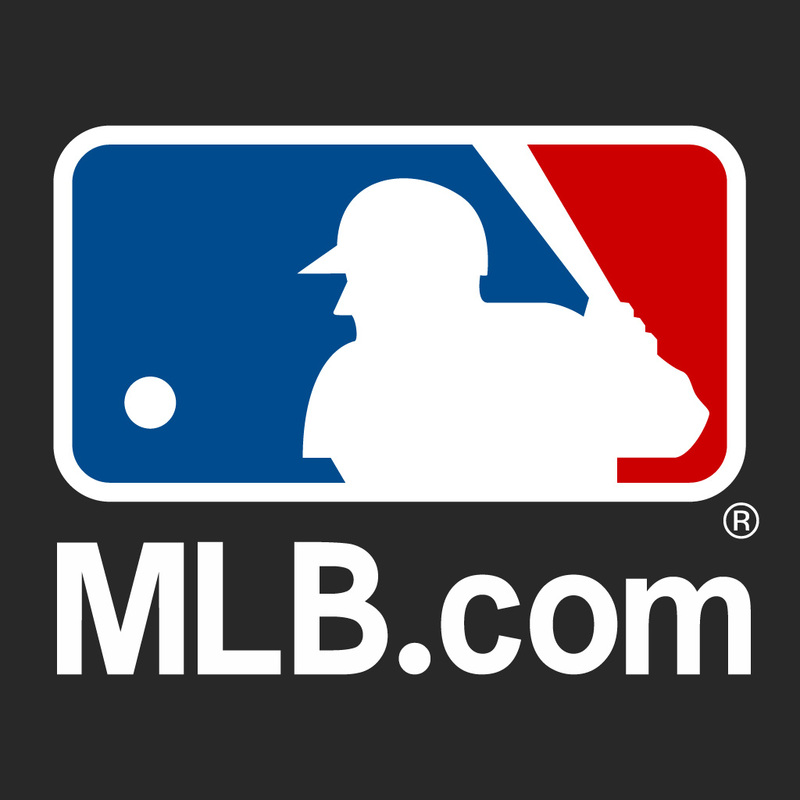 They handle MLB’s website, all of its game streaming enterprises, and its various mobile apps, such as MLB.com At Bat. MLBAM is also the technical muscle behind WatchESPN. We’d be honored to be part of anything, really. Apple’s been our partner from day one, and while I don’t know Tim Cook, we obviously know Eddie and Phil. One new product that has been confirmed by Bowman is an MLB.com At Bat app for Apple Watch. “Hopefully, it looks cool and neat and — the watch itself, there’s ways to dig deeper. When you move it, you might just get an update, but when you punch it a couple times, it’ll dig a little deeper,” he said. The new app is expected to launch next month alongside the Apple Watch, which becomes available on April 24. As a reminder, HBO Now will cost $14.99/month; if you subscribe in April, you’ll get the first month for free. Apple’s TV video streaming service could be announced in June, and introduced this fall.